The number of multifamily developments and apartment dwellers has been on the rise over the past few years, as millennials have desired to live in more urban settings that provide a live, work, play lifestyle. Due to the higher demand, construction of these types of developments has surged and supply seems to be catching up with demand as multifamily occupancies fell in the first quarter of 2017 by 0.6%. The high demand has also pushed up rents as well. 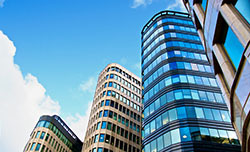 Let’s look at a few ways the commercial real estate is being affected by these rising rents. In certain markets the demand is incredibly high and supply has not necessarily caught up with that demand allowing economics to take place and rents to rise, in some cases astronomically. With higher rents being more acceptable in these markets, developers and investors have gone after developing larger apartments that can fetch even higher rents. However, in many cases the market that is looking for smaller apartments has been ignored as profits may not be as high from them due to lower rents but it leaves opportunity for projects with smaller units that are more affordable. The smaller units may have a lower risk of vacancy due to rents being more affordable and open to a wider market. With rents getting out of reach in some major cities, individuals are looking at second tier cities as a more affordable option. Not only are residents looking at these cities but so are businesses. While there is an influx in demand for these cities as well which will cause rents to rise they are far from the high rents of 24-hour cities like Los Angeles and New York City. 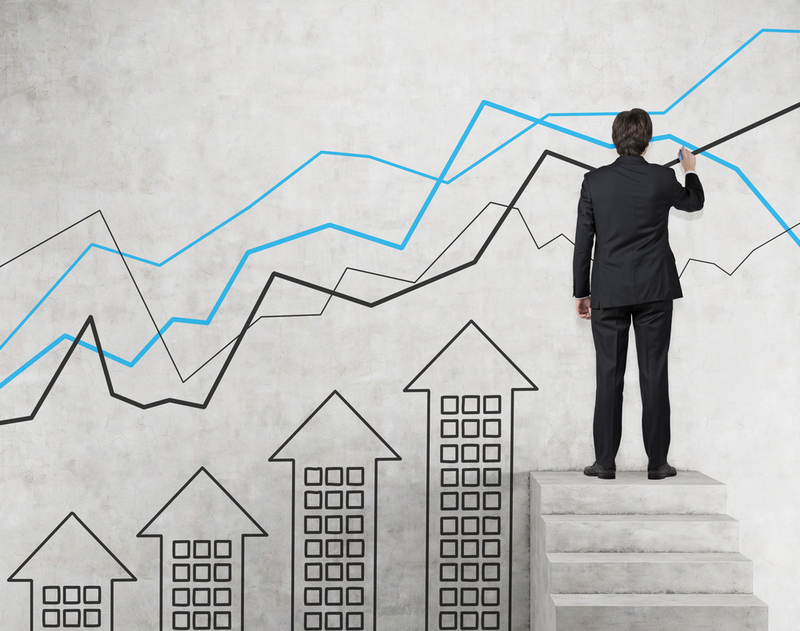 For investors rising rents can mean higher profits if they invested at the right time. If investors could get in when rents were significantly lower than current state then they should be seeing a much larger profit at this point. With higher profits means the value of their investment has also increased but if rents stabilize then profits may reduce a bit. As rents rise in certain markets, then certain potential tenants are priced out of the market. Demographically, those who are top earners and can afford to pay the rising rents are a smaller percentage of the population than those cannot afford to pay these rising rents. Rents getting higher means that these individuals who are in the larger percentage of the population may now not have as many units available to them due to not being able to afford the rising prices. Simple economics points to an increase in supply due to high demand which is exactly what is happening. The number of new units being delivered to the market is predicted to be about 20,000 higher than was at the end of 2016. Meaning, if supply starts to catch up with demand then rents may stabilize and eventually may even lower.